Two Republican candidates and one Democratic candidate won the 2016 Moorestown Council race on Tuesday night. 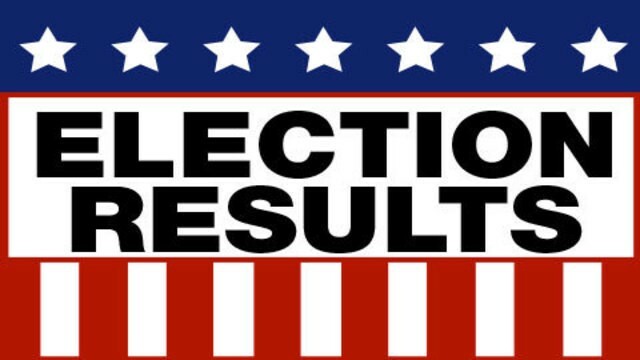 Council members Victoria Napolitano (R) and Lisa Petriello (D) won re-election, and Mike Locatell additioanly won a seat on Council, according to the unofficial results on the Burlington County Board of Elections website. With 19 of 20 voting districts reporting shortly after 11:30 p.m. on Tuesday evening, Republican, Locatell had earned about 16.95 percent of vote, while Republican Napolitano earned about 16.66 percent of the vote and Petriello gained the highest number of votes, at 17.09 percent. Challenger, Democrat Kati Angelini recieved 16.65 percent of the vote, Democrat Amy Leis obtained 16.26 percent of the vote and Republican Phil Garwood, who is currently the mayot of Moorestown, earned 16.37 percent. In the race for Moorestown Board of Education, incumbents incumbents Kathy Goldenberg and Sandra Alberti were both reelected. Goldenberg earned about 29.11 percent of the vote, while Alberti received about 26.84 percent. Additionally, Maurice “Mick” Weeks III had the lead over CHristian Cramer for the third, three-year term seat. Weeks had 24.46 percent of the vote, while Cramer had 19.37 percent. Incumbent Dimitri Schneiberg was elected to the one-year, unexpired term on the board of education. He was unopposed. Check back with the Moorestown Sun for more reaction on the election.